I hope each of you enjoyed a wonderful holiday season and I pray that your new year has started off full of God’s grace, love and joy. I had the opportunity to bask in several days away from work and I thoroughly enjoyed the time of leisure. 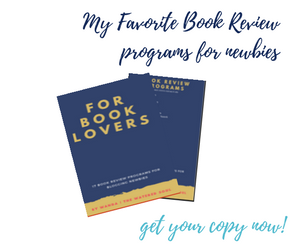 Want to join me in sharing your favorite reads or writes this week? Link up your posts below to join The Friday Five Fellowship. Thanks, Wanda, for the recognition this week! I appreciate it. This next week I’ll be posting about the *word* that God has given me for this coming year. It surprised me, and I’m just wondering what God’s up to! Working this word into my life and my heart is going to be an adventure! Yes, I do remember when everyone was so sure that it was cause major outages. Thanks for that laugh Sharon. I look forward to seeing what your word choice will be for the year. I’ve seen some interesting picks thus far. I think one of my favorites is Jennifer’s. Hers is anyway. HI Wanda…want to wish you an amazing year in 2014. 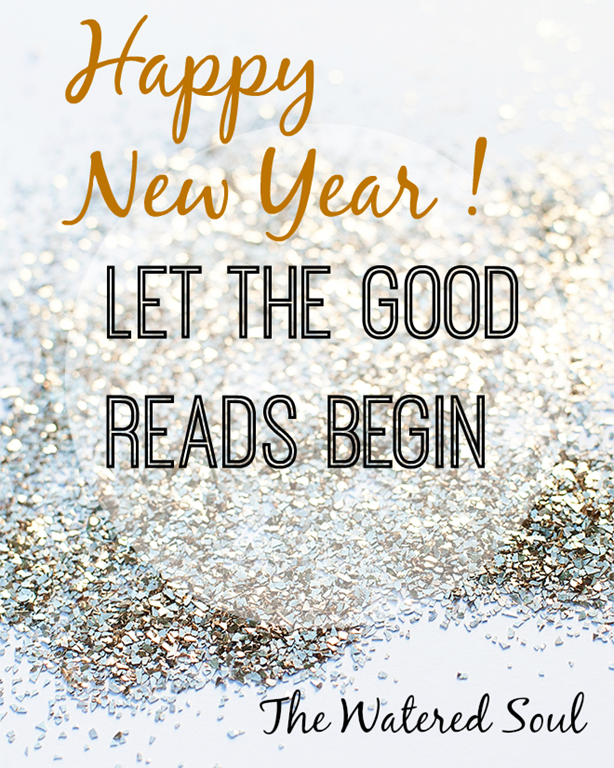 It’s going to be a good one and when the rush of the holidays are over and kids are back to school…I’m going to pop by and starting linking with you. I think you got an awesome blog here. Hugs and happy new year. Hi Nikki, happy new year to you my dear. You’re welcome to come and visit whenever you have time. Always a pleasure to have. I understand life is busy. Have a great weekend. Happy New Year, Wanda! I am going to check-out these fabulous finds! Blessings and joy! Happy New Year Cynthia! Hope your weekend is a great one. WooHoo! Friday Five is back. Gearing up for a new year of reading. Thanks, Wanda. LaVonne recently posted..Are You Aware? Yes it’s back! Time for me to come off my little hiatus lol. I loved Sharon’s post too! Gonna go check out the others. Sorry it’s been a while since I’ve visited. Happy New Year, friend! No apologies needed my dear. Happy New Year to you. Wishing you all the best! HI Wanda, this is such a great tool to spread the word and joy of the Lord. Look forward to what you have for us next week. Tracy recently posted..HAPPY NEW YEAR!!!! It’s an honor to share the treasures I find. Have a great weekend. Happy New Year, Wanda! So glad to see you back!! I am going to grab some coffee & spend some time reading the links you shared. I am so happy as every single one will be new to me! 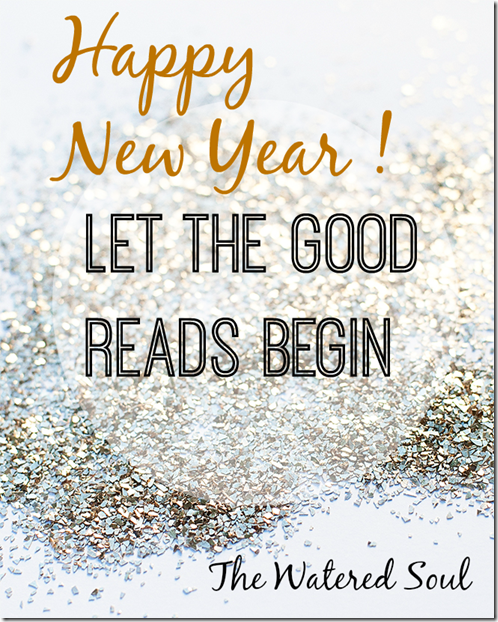 Happy New Year Joanne!Happy reading and have fantastic weekend. Wanda, could you explain “organic reach”? How will Facebook’s new policies affect my Facebook author page? Thanks, my friend. I know you understand these things far better than I do. I’m by no means an expert on the topic but the best way I know to describe is as the opposite of paid advertising. Whereas before everyone that like your page was seeing your content less and less people are actually seeing that information being displayed in their FB news feed. I think the great take away is to use your own site has the central hub and to focus on building email lists since those are places in which you are in control. Thank you, Wanda! That clears things up some. And I am okay with that. By combining them it is one less “page” I need to manage. Thanks for the links my friend!